Champions for a metre matters safe passing laws, the Amy Gillett Foundation is turbo charging its efforts to secure a metre matters laws in Victoria, concerned at the lack of response from the Victorian Government some five months since the Victorian cross-parliamentary inquiry published its recommendations for legislating a metre matters (amongst 12 other recommendations). “We again call on the Victorian Government to pass a metre matters legislation. The rest of the Eastern States of Australia now have a metre matters laws permanently or in trial, including Queensland, South Australia, New South Wales, Tasmania and the Australian Capital Territory, but Victorians are still waiting”, said Amy Gillett Foundation CEO, Ms Phoebe Dunn. Ms Dunn continued saying: “A metre matters will benefit the whole community. It will save lives. Recent research shows that nine out of ten Victorians support this law”. To add pressure to the Government to pass this legislation, the Foundation recently launched a grass roots social media campaign featuring a cross-section of the vibrant cycling community including diverse age groups, everyday commuters, cycle couriers, recreational cyclists through to current and previous ProTour riders. Consistent amongst all cyclists involved is that they all want to be able to pedal on Victorian roads under safer legal conditions that a metre matters will provide. The spectrum of supporting messages include Amy Gillett Foundation Patron, Simon Gillett, retired professional cyclist, Phil Anderson, the first ever Australian to wear the heralded yellow jersey in the Tour De France; World Triathlon Champion Emma Carney, through to Year 7 student Benjamin Wells, who wants safer cycling for his commute to and from school. 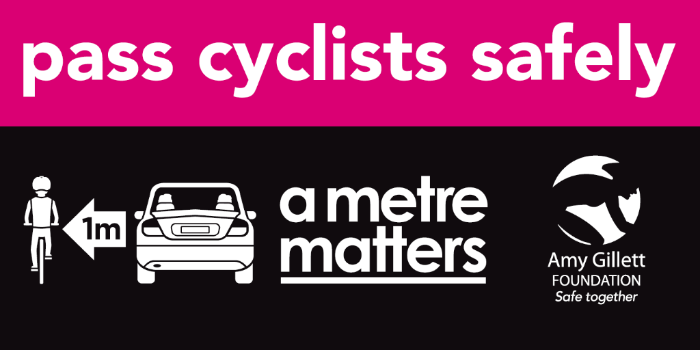 “We’re encouraged by the responses received so far with many other supporting messages coming from states outside Victoria where a metre matters legislation is in place and working to reduce the risk cyclists’ encounter daily on their rides.” Ms Dunn added. These social media posts have been tagged with the people responsible for approving a metre matters passing into legislation and include Victorian State Premier Daniel Andrews, Roads and Roads Safety Minister Luke Donnellan and Road Authority, VicRoads. In addition to asking the Government to pass a metre matters legislation, the Foundation is inviting those interested to support their campaign by liking the clips created so far; sharing these posts, though to recording their own short video clip and posting them on their own social channels with the suggested tags above, including, of course the Amy Gillett Foundation. Find us on Facebook, Instagram and Twitter to see this campaign in action. Add your voice to this campaign – it’s easy & fun! We encourage your support though social media. 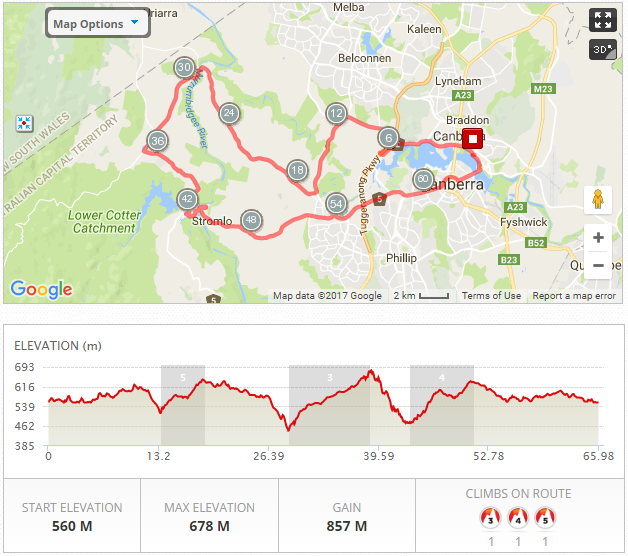 This weekend the Big Canberra Bike Ride is on and is one of the biggest events on Canberra’s cycling calendar this year. The Amy Gillett Foundation is proud to be the Charity Partner for this great event, and is delighted by the fundraising efforts of riders so far. Proceeds will support our work to ensure the a metre matters trial, which finishes in October, becomes permanent law in the ACT. The Big Canberra Bike Ride is an inclusive cycling event with 4 distances to choose from: 5km, 35km, 68km & 120km. It will provide a safe, enjoyable day for the cycling community with entertainment and activities running in the Event Village where family and friends can relax as they wait for their rider to finish. Further event details are available here. Online entries have closed, but you can still register for this event – simply attend the event site at Rond Terrace on Saturday 1-4pm or even 30 mins prior to the ride start on Sunday – so it’s not too late to join and start fundraising! 2017 has started with vigour with the Foundation already making submissions to two inquiries: one relating to automated vehicle trials in Victoria, and the other to driver training in NSW. The most important and overarching concern is the safe interaction with non-occupant road users such as cyclists and pedestrians. Currently the safety of unprotected road users is typically overlooked, with priority given to vehicle occupant safety (i.e. driver and passengers). Motor vehicles can be adapted to engage with autonomous vehicles using vehicle-to-vehicle technology. However, it is essential that all autonomous vehicles are able to detect and safely respond to the presence of other road users including cyclists, pedestrians and motorcycle riders. Clear protocols need to be established that can be followed in the event of a collision between an automated vehicle and a non-occupant road user. We strongly recommend that VicRoads prioritises the safety of all Victorians on the road, both inside and outside of a motor vehicle, when considering the parameters of introducing or trialing autonomous vehicles. Regulations need to reflect this consideration. Drivers are not taught how to safely interact with cyclists on the road and this can lead to frustration and discomfort for drivers unfamiliar with cycling and an unsafe road environment for cyclists. Addressing the gaps identified in this submission, including by providing for consistent education, training and testing requirements relating to vulnerable road users across Australia, will help to improve the safety of cyclists, and create a more harmonious and safer road environment for all. 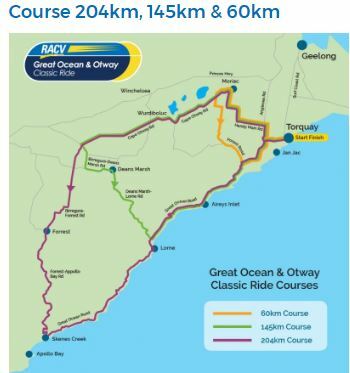 Set on the exceptionally scenic Great Ocean Road, this ride offers a choice of 4 distances from Amy’s Ride at 30km all the way up to the enduring 204km – all routes are classic rides in this spectacular part of the world. As charity partner to the event, the Amy Gillett Foundation encourages all registered riders to fundraise for a metre matters, given it’s such a crucial time for reminding the Victorian Government about the importance of minimum passing distances. There’s also a FREE open-air cinema on Friday night, an ideal way to start a very exciting weekend away.Choose from 4 distances: 30km, 60km, 145km or 204km. Amy Gillett Foundation kit is available online now at SUB4 and wiggle. Patrick started last month and brings a wealth of experience to our Commercial and Business area, previously at Kardinia Stadium as well as extensive local government and council engagements. Welcome to the AGF Pat! 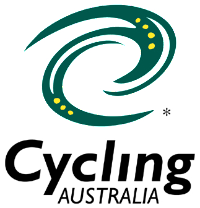 Congratulations to Duncan Murray for his appointment to the Board of Cycling Australia as Deputy Chair, the Board and staff look forward to continuing to work closely with Cycling Australia in pursuit of a safer cycling environment. Duncan joins the Cycling Australia Board with Former State Premier of Victoria, the Hon Steve Bracks AC as Chair.